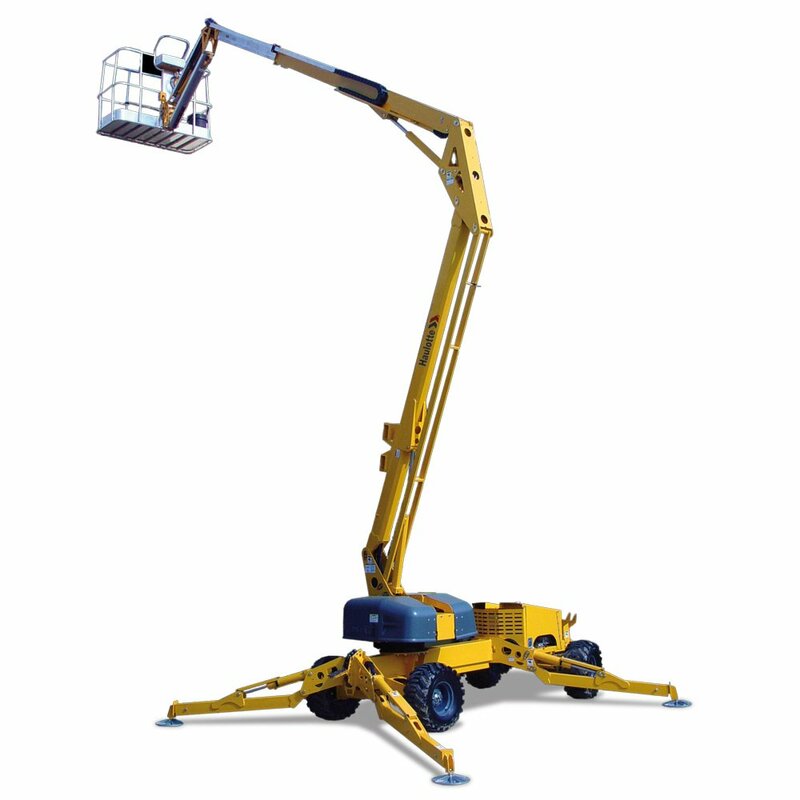 Our lightweight self-propelled booms for sale are suited for both indoor and outdoor use. These booms include hydraulic outriggers instead of counterweights which stabilise the boom and minimise the overall weight. The high performance four-wheel drive and light weight allows the machine to operate where larger and heavier machines cannot. 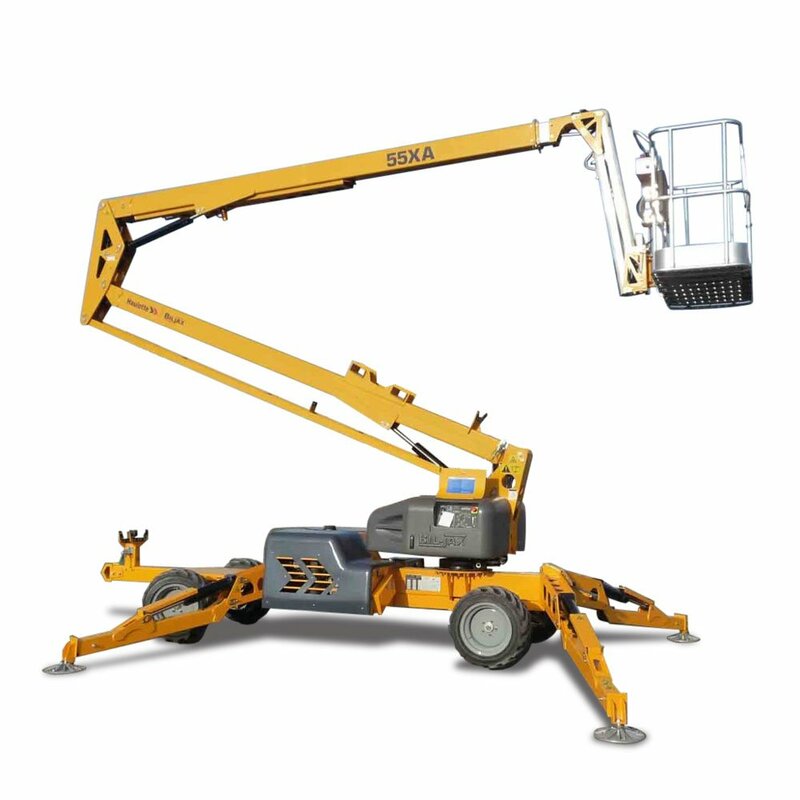 With a load capacity up to 227kg and a working height up to 19 metres high, these self-propelled boom lifts are very versatile. The dual power source (electric, diesel) also makes it possible for them to be used indoors like shopping centres that require clean and low noise operation. This self-propelled boom also has smart functions such as automatic levelling of which allows operation in under thirty seconds.